Keep yourself dry and warm on your next outdoor adventure with help from the Thunderlight Full Zip Pant from Red Ledge. 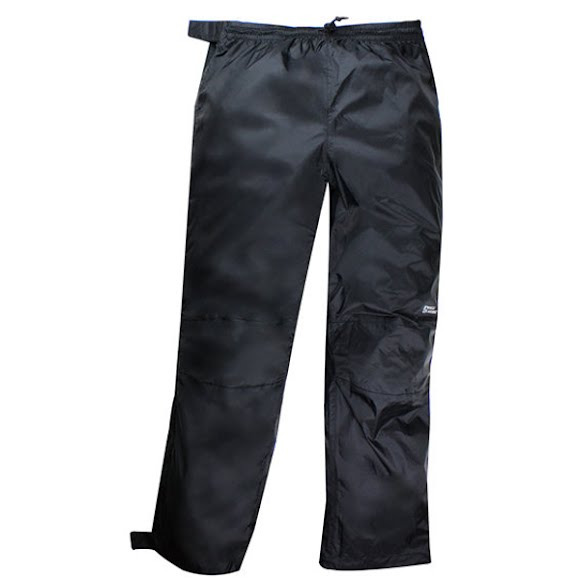 This fully waterproof pant features elasticized waistband with adjustable velcro side tabs. Articulated knees were added for ease of movement. Keep yourself dry and warm on your next outdoor adventure with help from the Thunderlight Full Zip Pant from Red Ledge . This fully waterproof pant features elasticized waistband with adjustable velcro side tabs. Articulated knees were added for ease of movement. Fabric Rip-stop nylon taffeta with DWR finish.